Eleven env mutants were designed and generated by site-directed mutagenesis of the regions around NAb epitopes and deletions of variable regions in env. 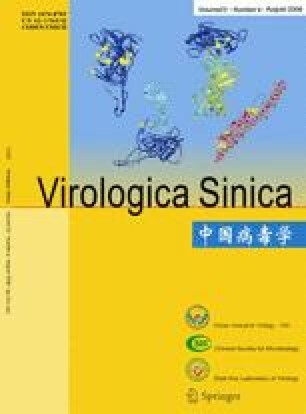 The immunogenicities of the generated mutants were evaluated using single-cycle infection neutralization assays with two pseudoviruses and IFN-γ ELISPOT. Overall, five mutants (dWt, M2, M5-2, M5-1 and dM7) induced higher neutralization activities for both pseudoviruses than plasmid Wt, while only two of the mutants (dWt and M5-2) showed significant differences (P<0.05). Two mutants (M2 and dM2) induced more Env-specific T cells than plasmid Wt. Statistically however, significance was only reached for mutant M2. Thus, properly modified HIV-1 Env may have the potential to induce potent cellular and humoral immune responses.